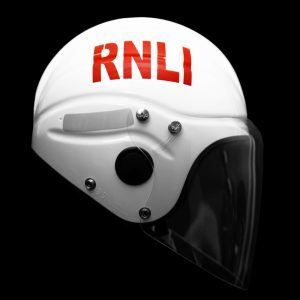 The most popular helmet in our range for lifeboat crews is the Gecko open face helmet because it provides Marine Safety Helmet PAS 028 certified protection in a lightweight helmet that can comfortably be worn for extended periods. The 100 Joules impact energy protection provided by PAS 028 certified helmets keeps the wearer safe from swinging booms, broken masts, impacts with the boat in rough conditions plus high-speed impacts with water. 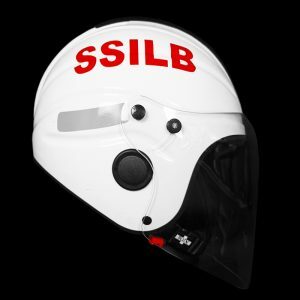 Additionally, the helmet can be fitted with a visor or worn with goggles to provide protection from sea spray and the elements. 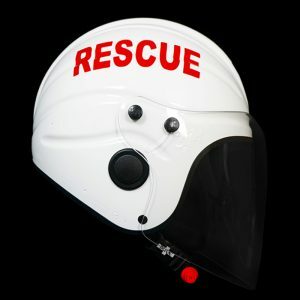 The inflatable liner provides warmth, comfort and buoyancy as well as the ability to resize the helmet to accommodate a very wide range of head sizes. 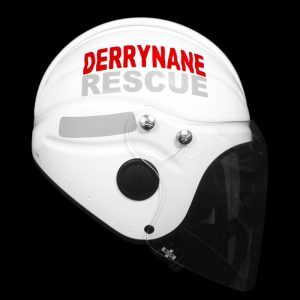 Custom Gecko helmets are made-to-order giving the option to create a fleet of matching, highly visible, reflective and fully branded helmets for your crew. 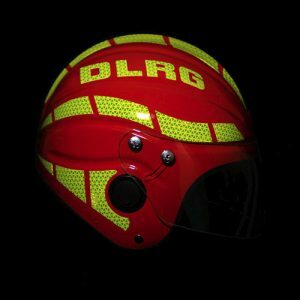 The DLRG, Deutsche Lebens-Rettungs-Gesellschaft, is a relief organization for life-saving in Germany and the largest voluntary lifesaving organization in the world. 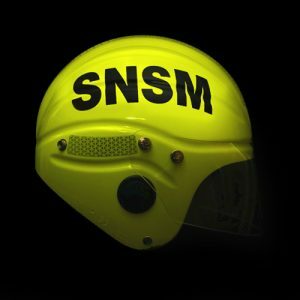 They have been using Gecko helmets exclusively since 2010.